SKU: N/A. 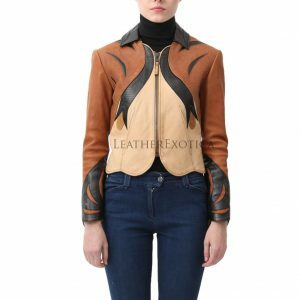 Category: Animal Print Leather Outfits. 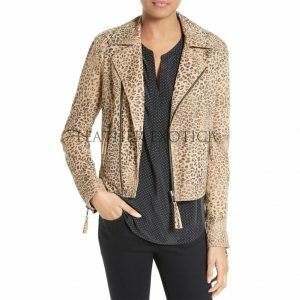 Trendy style this is an animal print leather dress which is crafted from faux leopard print. It has round neckline and long sleeves. This leather dress also features from Hidden back zip and center back slit. It has sheath silhouette and knee-length faux leopard print leather dress. This is fully lined women leather dress which is available in several colors and all sizes. So women what are you waiting for?? Get hold this amazing Long Sleeves Animal Print leather Dress now. Hurry Up! !